Quality custom made tie clips at an affordable price! 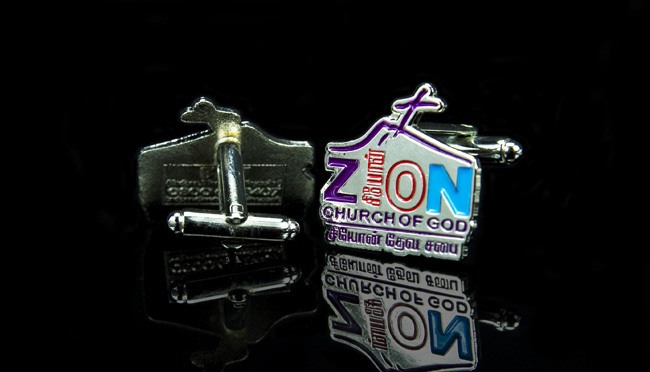 Metal custom made tie clips to your design. 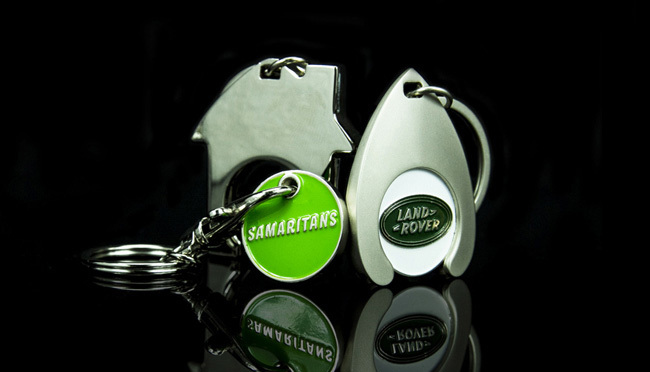 We can take almost any design, logo or product shape and reproduce it into a beautiful manufactured metal enamel tie clip. 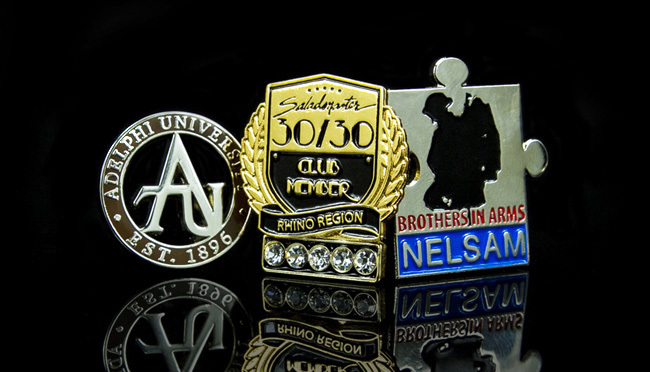 What makes our custom made tie clips special is that they are completely custom made to your design and our experts will help guide you through the easy process of personalising your custom made tie clips from start to finish. 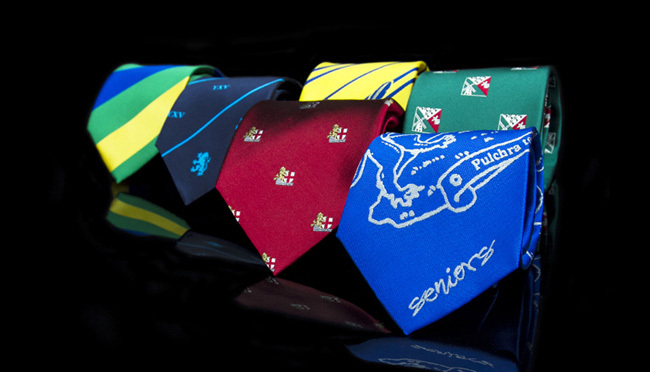 Our custom made tie clips are extremely affordable and finished to a very high standard. Fittings: Tie Clip / Tie Slide as standard. Alternative Fittings: Butterfly Pin (Free) / Safety Pin / Tie Pin / Magnetic / Self Adhesive / Cufflinks (at additional cost).